Food: You'll find a wide variety of bird feed including seed and suet in our garden shop. We carry feeders from leading manufacturers including Droll & Yankee, Squirrel Buster and Green Solutions made from recycled plastic. Water: Bird baths decorate the garden as well as offer much needed water to our feathered friends. We offer a multitude of bird baths of different materials including ceramic pottery, concrete and decorative glass basin. We also carry a selection of fountains, pond kits and water gardening supplies. Shelter: Pamper your birds with a stylish home! We have a variety of wooden and decorative birdhouses in all shapes and sizes. And remember – there’s no better shelter for birds than trees! Be sure to visit our large selection of trees and shrubs, including evergreens for year round protection. Do you have favorite birds you’d like to attract to your yard, or are you looking for more diversity at your bird feeders? Read this guide to learn about local birds’ favorite treats and garden plants! 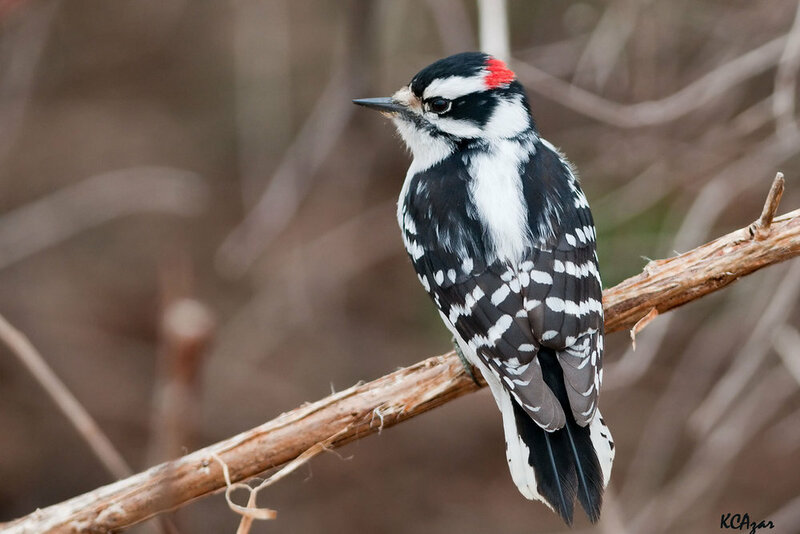 Woodpecker is a term for a wide variety of birds that exist almost worldwide. Woodpeckers here are mostly non-migratory and omnivorous eating bugs, nuts and fruits. They are handsome birds and entertaining to watch. . These fast, iridescent little guys and gals are fun to watch, leaving you wanting more in your yard. 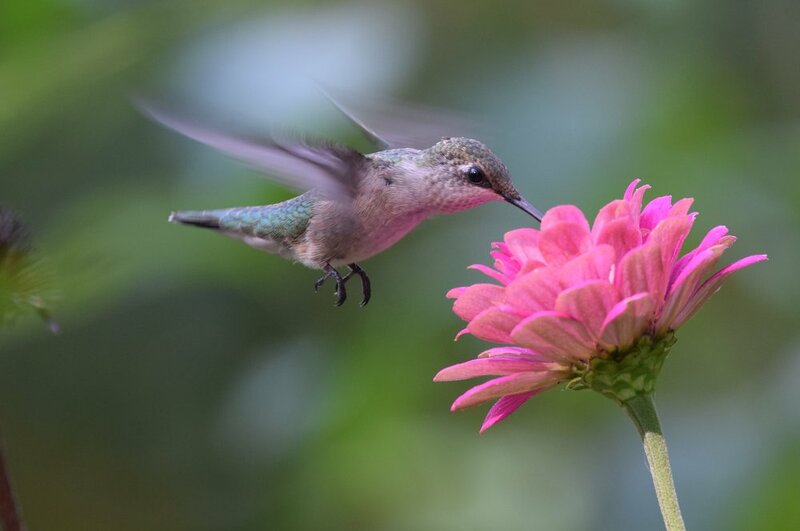 There are a lot of changes you can make to your own garden to make it an attractive paradise for hoards of hummingbirds.